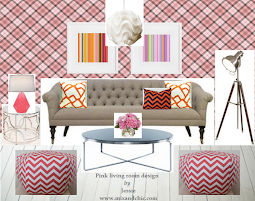 Mix and Chic: A product review and a giveaway- SimaG Jewelry! 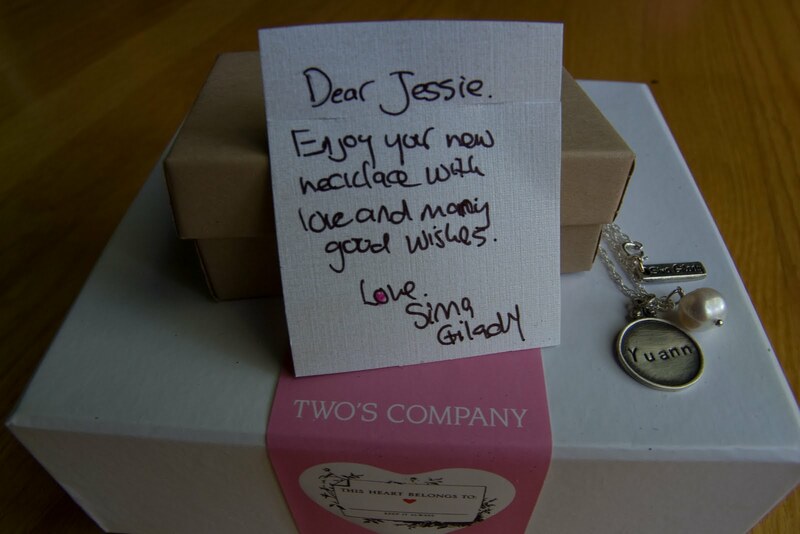 Today, I will be doing my first product review for a beautiful and personalized jewelry courtesy of Sima Gilady. Check out what I received in the mail the other day! 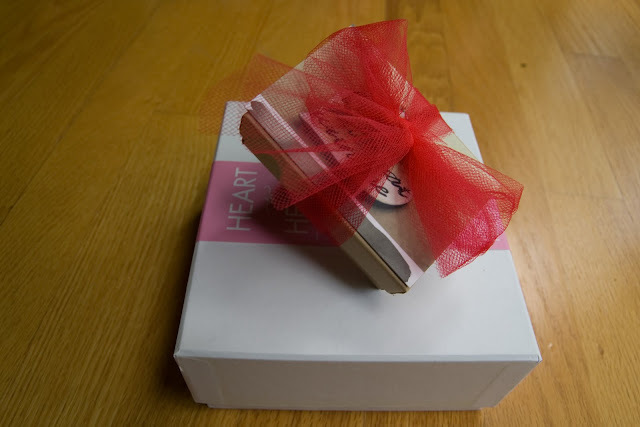 My personalized jewelry beautifully tied with a red ribbon over a lovely box. 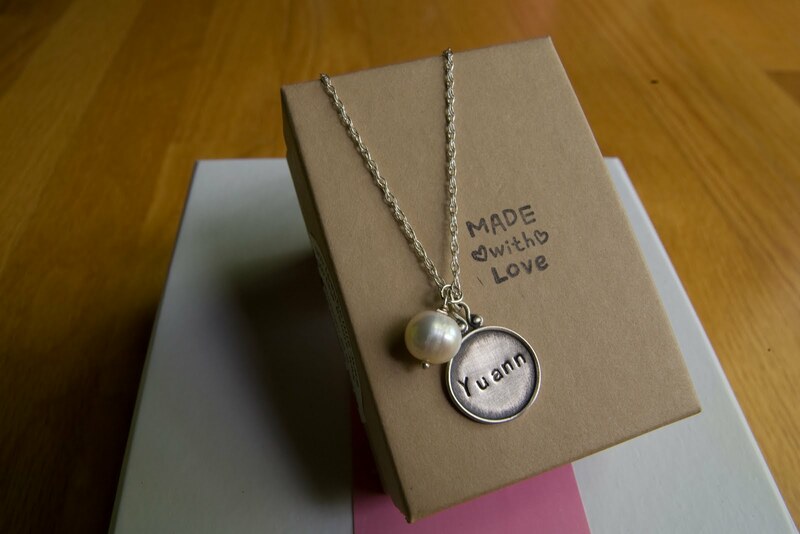 My gorgeous necklace with my Chinese name 'Yuann' on it. 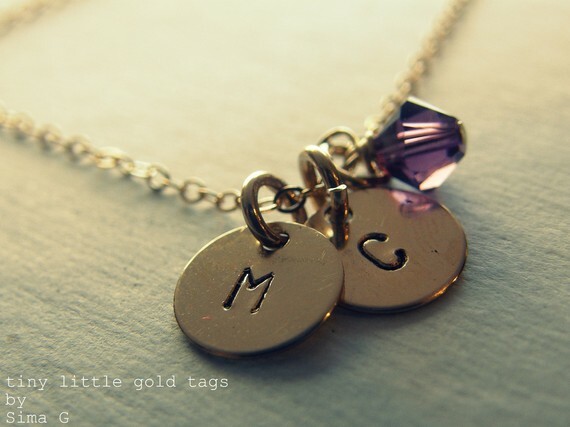 A close-up of my brand new necklace. A sweet and personal hand-written note from the jewelry designer herself, Sima Gilady! 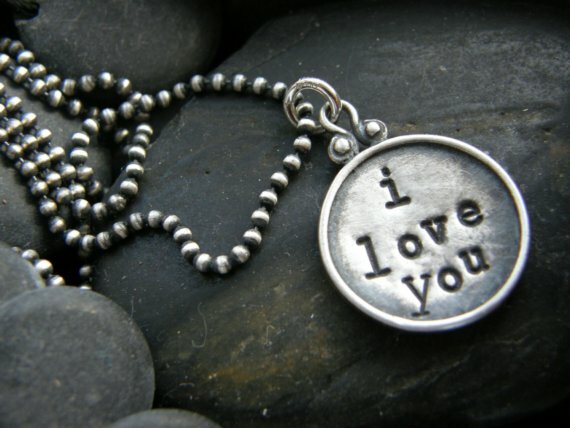 Are you in love with my necklace yet? If you are, today is your lucky day because one lucky reader will have a chance to win a similar necklace courtesy of Sima Gilady! Sima generously offered one of Mix And Chic readers an opportunity to win one of her beautiful, unique and personalized handmade jewelry. 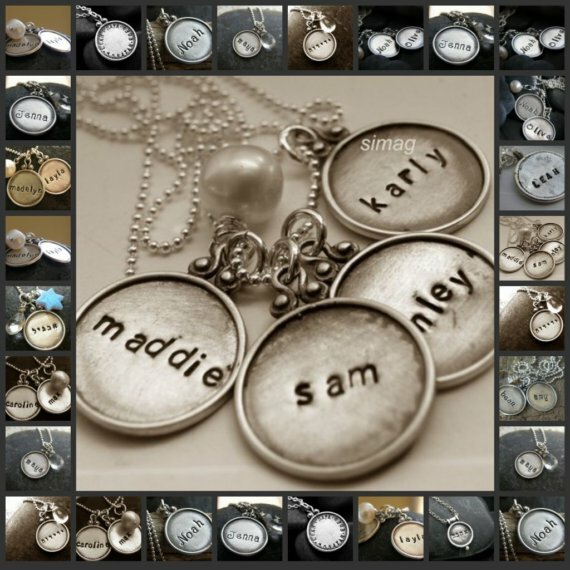 The winner of this giveaway will get to pick their own personalized disc necklace between Little Tiny Wish (valued at $30) and Every Disc Has A Story (one disk from the framed rim disc valued at $50). 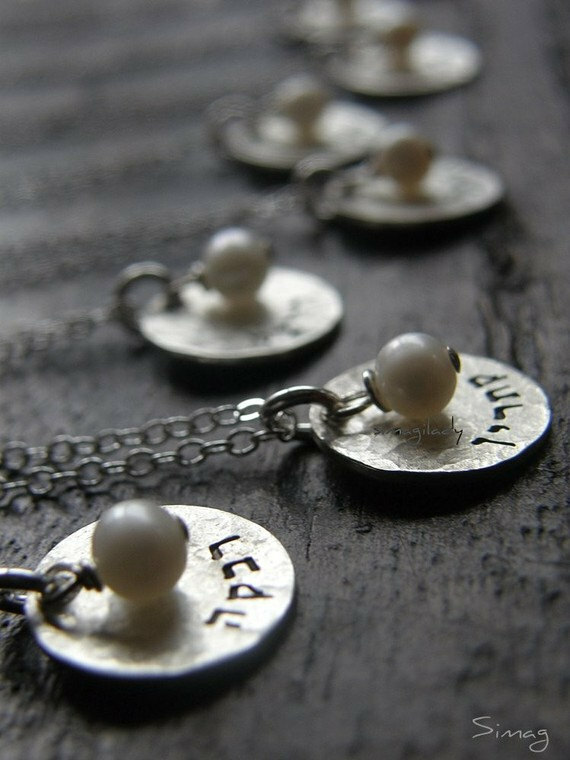 The winner can choose a name in either Hebrew or English for personalization. If you are in love with Sima's jewelry and you need more than one/couldn't wait for the giveaway to end, you can purchase any of her jewelry with a 10% off discount using this speacial code: SIMAGJEWELRY10. 2. You must be follower of Sima's blog or a fan of Sima's on her Facebook. Simple, isn't it? Leave one comment when you have done both. 2. Follow SimaG Jewelry on Twitter and leave a comment. 4. 'Like' SimaG Jewelry on Facebook (if you follow Sima's blog on GFC previously) and leave a comment. Follow SimaG Jewelry on her blog (if you follow Sima's blog on Facebook previously) and leave a comment. 5. 'Heart' SimaG Jewelry Etsy store and leave a comment. 9. Visit SimaG Jewelry Etsy store and let me know your favorite item/ items (be specific) and leave a comment. This giveaway is open to readers worldwide. The deadline to enter is August 31st. The winner will be chosen via random.org and announced on Thursday, September 1st. Good luck, ladies! Love these designs, great giveaway! I'm already following you and now following Sima! 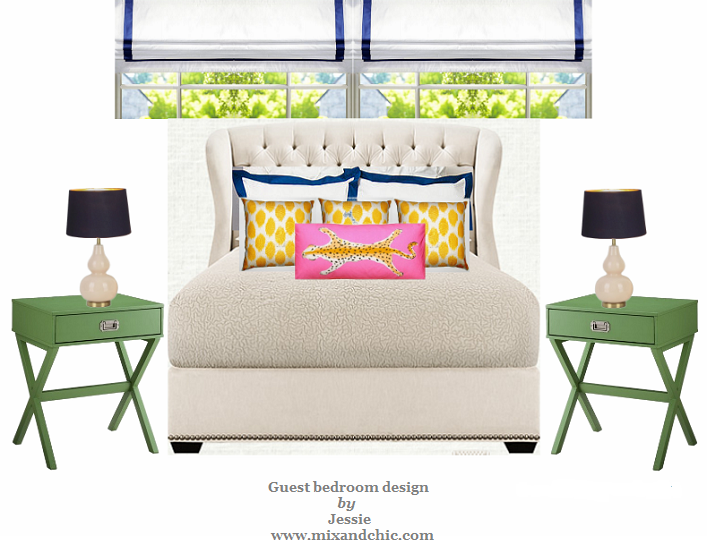 Sima's designs are beautiful and I have joined her blog. Thank you for the introduction. So pretty! Love her designs. What a great giveaway!! I'm your follower! I'm following you and simag- blogs, twitter and Facebook for both. 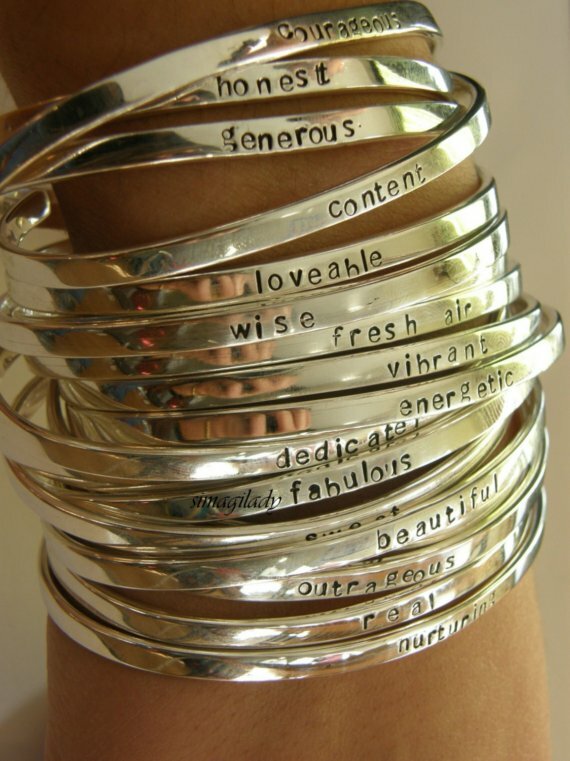 Lovely give away- I just love the silver bangles! I like Sima G on fb. I am also following you. Such a charming give away!!! Also 'hearted' Sima in her shop on ETSY. What a wonderful collection of jewelry...I love everything! I'm a follower of Mix and Chic and now also of SimaG. Sweet giveaway!! Love the tiny heart and the hamsa necklaces. Am a follower of both. I follow both yours and Sima's blog via GFC! I follow SimaG Jewelry on Twitter! 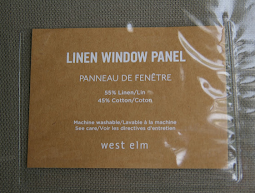 I heart Sima's Etsy store! 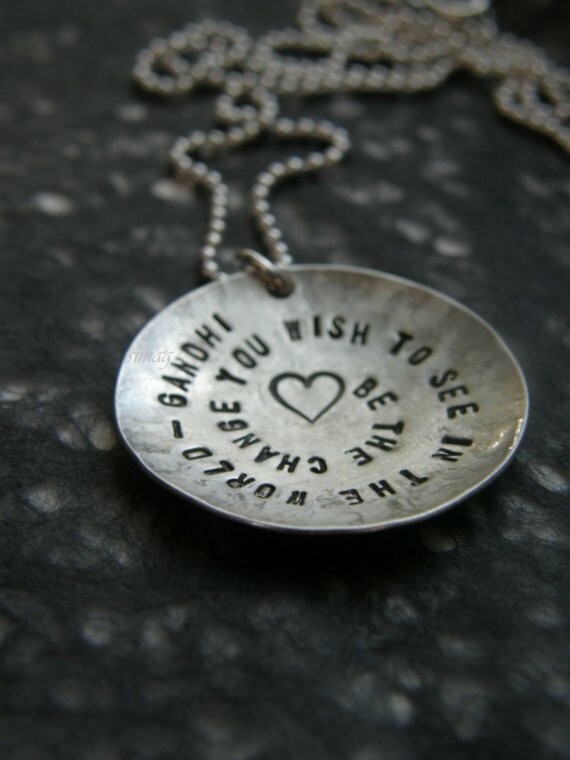 I adore the Little tiny wish necklaces! 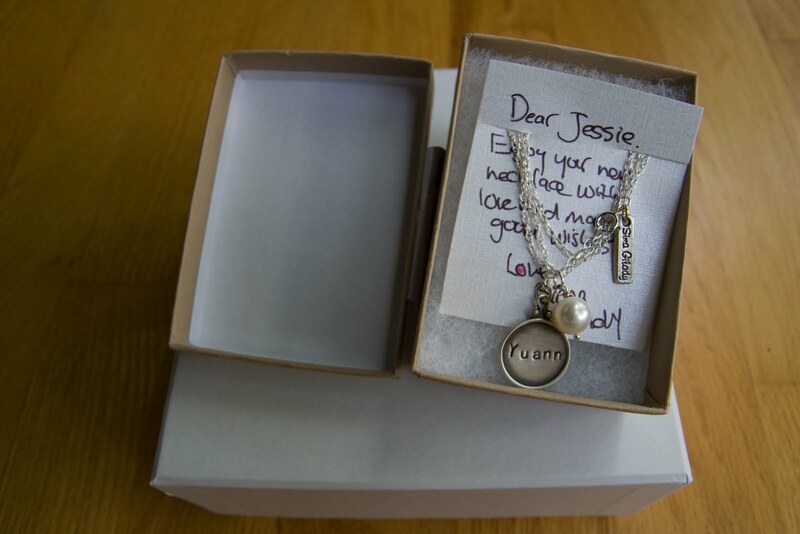 Thanks for inviting me for this giveaway, it really is a beautiful piece of jewelry, and very personal! Love it! I'm already following your blog and your twitter and facebook as well, and now I'm following Sima's beautiful blog as well! i would like to win.. I "Like" Sima on FB and I'm following her blog now, and I already follow your blog with Blog Lovin'. My favourite item in Sima's Etsy shop is the Say What You Want To Say cuff bracelet. 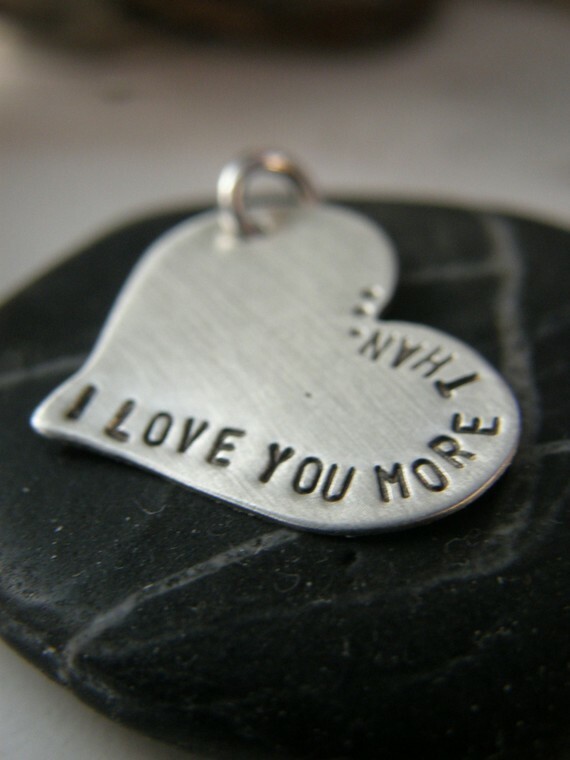 I "heart" Sima's jewelry store on Etsy. I am a follower of course and thank you so much for the giveaway!! 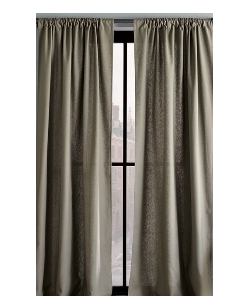 I am also a fan of Sima's on Facebook! 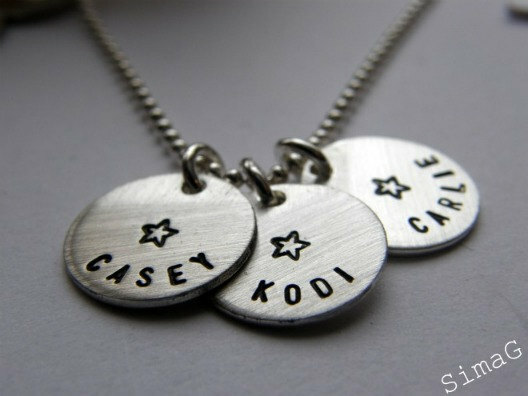 I adore her personalized jewelry!